The Postgraduate Diploma is normally completed between 1-3 years. Applications for admission in October 2019 are accepted from 3 September 2018.
be able to apply health research solutions in a novel manner when analysing health research problems. has an appropriate degree or equivalent professional qualification in a profession allied to medicine with at least two years post-qualification experience. With the exception of the online modules, the EBHC modules are based on an eight week study cycle. 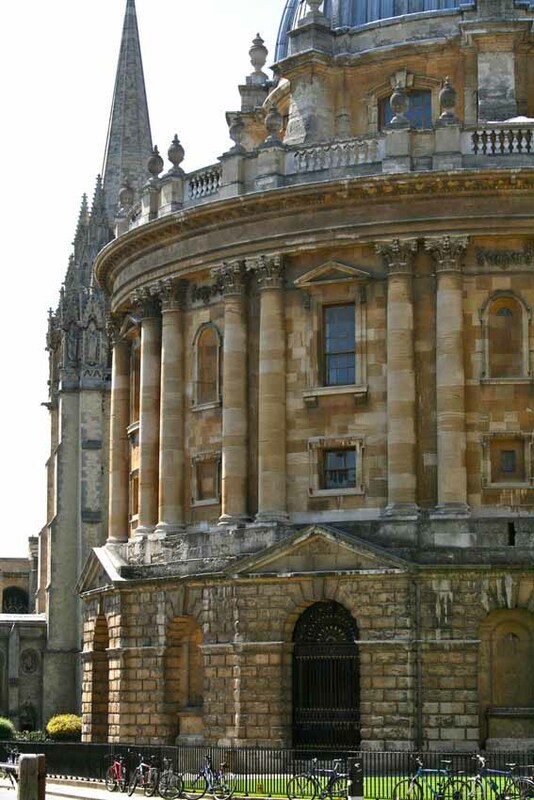 During Week Two you are required to attend the face to face teaching week in Oxford. This is followed by an additional six weeks where you are expected to participate in online activities and submit your assignment. Details of funding opportunities, including grants, bursaries, loans, scholarships and benefit information are available on our fees and funding page.